I had the opportunity to work and perform various tests with Database Experimentation Assistant (DEA) Technical Preview 1 (DEA v1) and also worked closely to DEA’s development team by reporting some issues and have their feedback on how to solve most of them. Some issues were really bugs and they had them fixed in this new release, the DEA Technical Preview 2 (DEA v2.0). This is my second article about Database Experimentation Assistant (DEA). 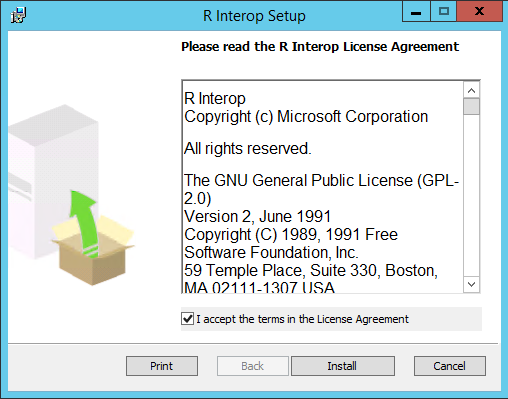 Please refer to my previous article to see how to download and install DEA. The Database Experimentation Assistant is the new A/B testing solution for SQL Server upgrades. It enables customers to gather performance insights for upgrades by customers to conduct experiments on production database workloads across two versions of SQL Server. 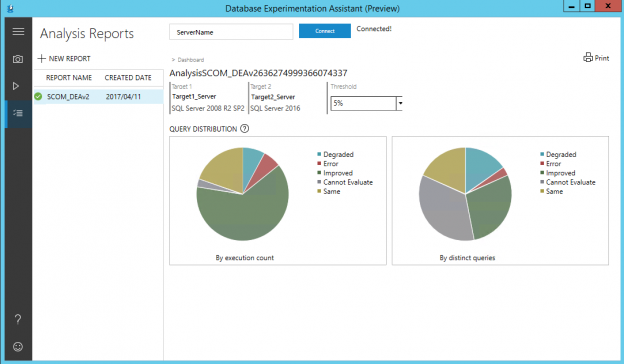 The Database Experimentation Assistant (DEA) is a new Experimental solution provided by Microsoft used to help upgrading databases from older SQL Server versions (MSSQL 2005 or higher versions) to the more recent ones (MSSQL 2012 or higher versions). It accomplished this based in a given workload that is previously captured from the source database and later replayed on the target SQL Server instances for comparison.